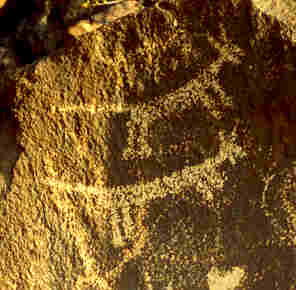 The Big Cat is a frequently seen, but often unrecognized figure in ancient Native American rock art. 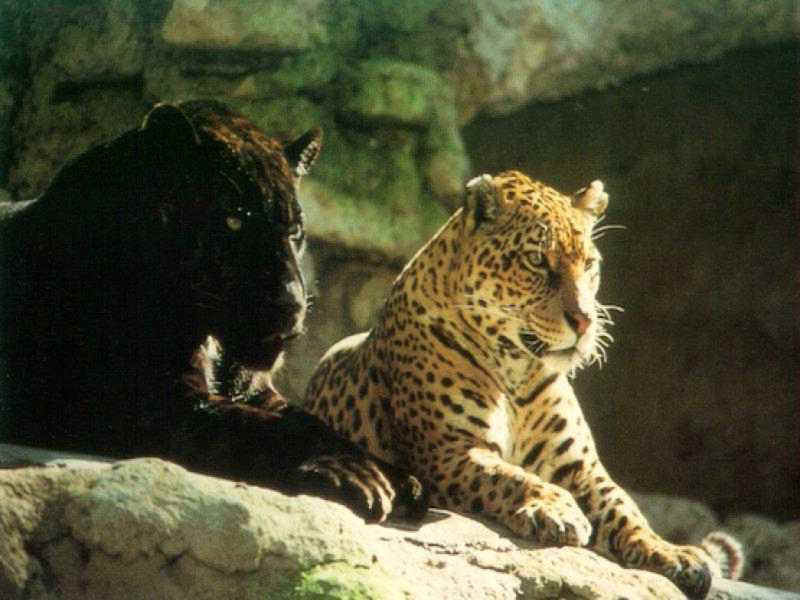 The mountain lion and the jaguar are powerful helpers to the Creator and guides to the spirit world. Ancient Native American cultures represented the mountain the lion in varied and often highly stylized ways, so that the lion is often mistaken for a dog, coyote or other animal. 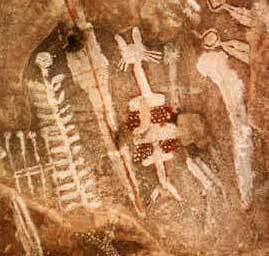 Rarely do we think of the obvious solution: to ask well-informed Native Americans from the same culture that made the rock art! The jaguar was the most feared and respected beast in the Mesoamerican world (the mountain lion of the southwest was his counterpart). The jaguar gods of the Maya were associated with night, caves and the underworld, like the jaguar itself, and were sometimes associated with shamanic transformations. 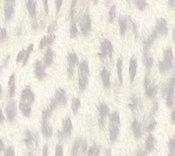 The skin of the jaguar was used in many costumes, to denote high rank, power, authority and an association with the gods. In Mayan murals, it is usually the ruler who wears those stylish jaguar sandals! 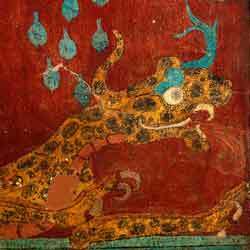 In Mayan art on wall and cave murals, and on vases, the jaguar is sometimes shown in its naturally occurring color phases of black (The Jaguar God of the Underworld) or light (The Jaguar God of the Upper World). Both jaguar gods were regarded as necessary beings, without as much value judgment or labeling as to their aspects of good or evil. Both were associated with the Creator as his helpers in forming the world, and they helped promote the changes necessary for continuation of the world. 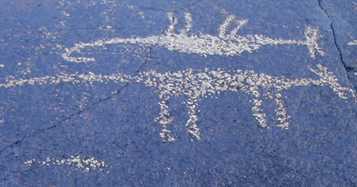 A frequently seen, but often unrecognized figure in ancient Native American rock art, is that of the mountain lion, Southwestern regional counterpart of the Mayan jaguar. Different ancient Native American cultures represented the lion in varied and often highly stylized ways, so that the lion is often mistaken for a dog, coyote or other animal. 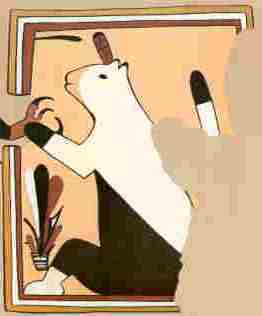 For example, along the Gila, Little Colorado and Colorado Rivers in Arizona, Lion is frequently pecked or painted with a �clothespin� type head, and this elongated snout leads to his being frequently mistaken for Coyote. 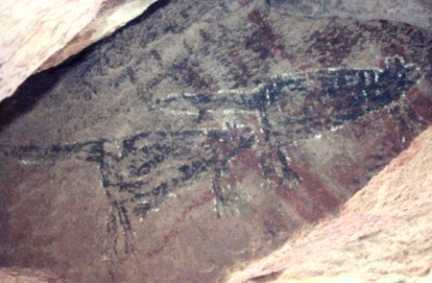 Because of the dominance of the theme of twins, many other animals have been used in Southwestern rock art to depict the dualism of nature, especially the serpent and the lion. The Twin lions shown to the left are from a site in the Baja recently discovered by Earl Maynard. They depict the Mesoamerican belief in the Lion of the Underworld(night) and the Lion of the Upper World(day).In ancestral Puebloan belief, these are also representations of Elder Brother and Younger Brother. Clues to watch for, that will tell you he is LION: small rounded ears, ball shaped feet, or a tail either curling upward (Numeta, The Lion of the Upper World) or curving downward (Hatakulya, The Lion of the Underworld.) 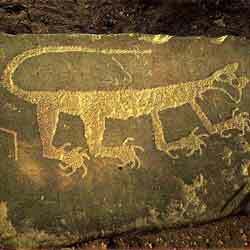 When the tail is shown straight out, with other clues pointing to his identification as Lion, then this is probably a depiction of both aspects (or twin features) of the Above World and Underworld Lion, rolled into one mighty feline.